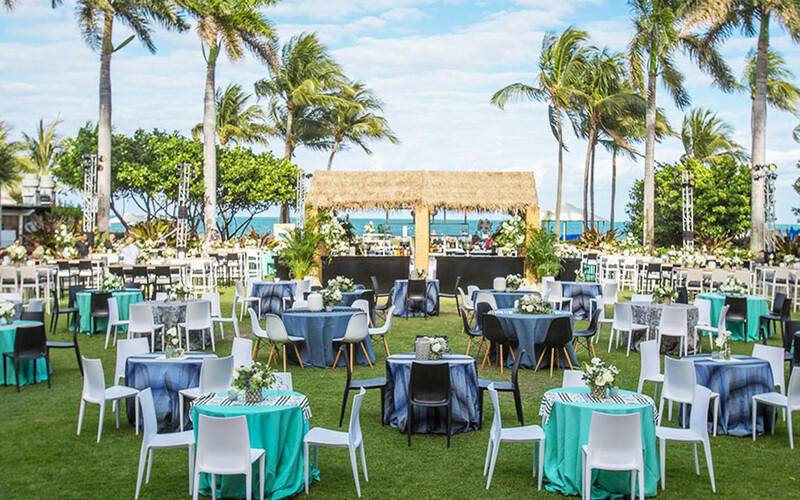 Koncept Events used a color palette inspired by the natural beauty of South Florida to create this corporate event at The Ritz-Carlton, Key Biscayne. 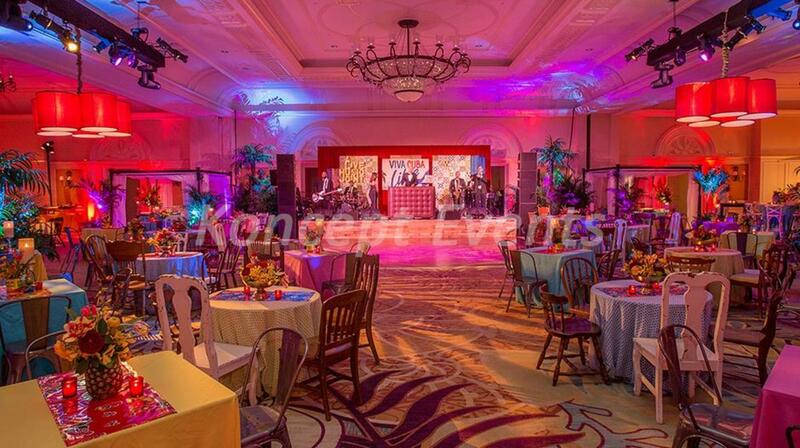 Koncept Events stands apart from other DMCs with our own in-house floral designers. 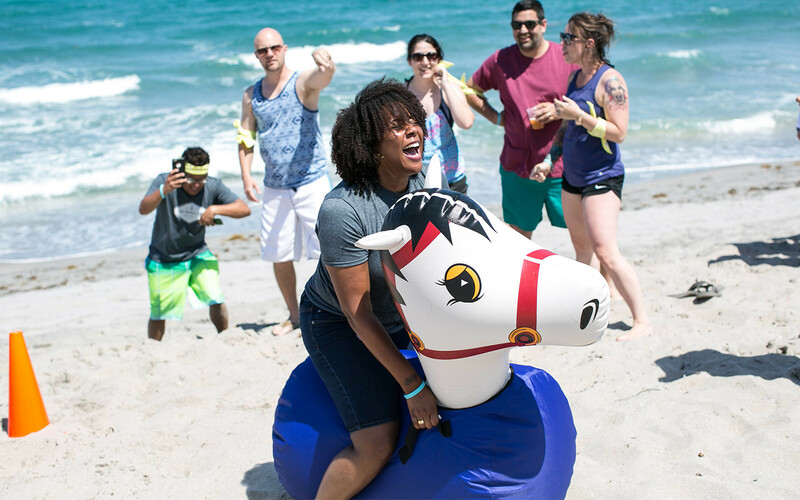 Beach teambuilders are always a crowd-pleaser! 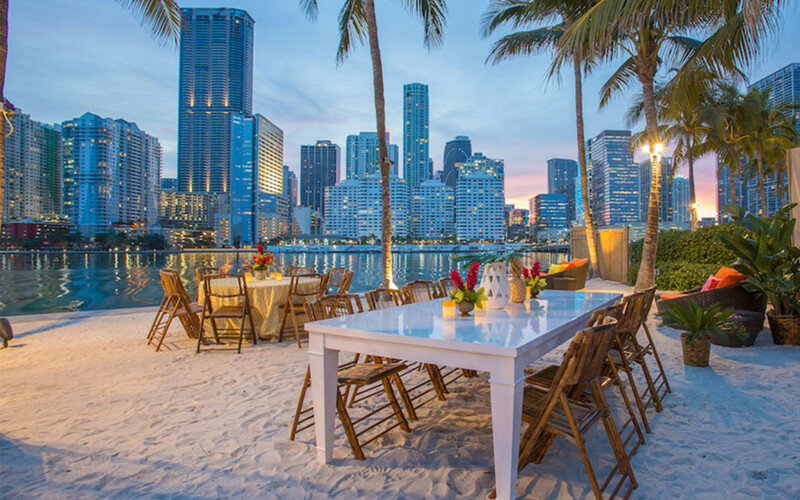 Koncept Events designed a tropical welcome reception at the Mandarin Oriental. But at this hotel, you can let the skyline be the star! Koncept Events is an award-winning DMC, Site Selection + Meeting Planning and Brand Marketing agency. 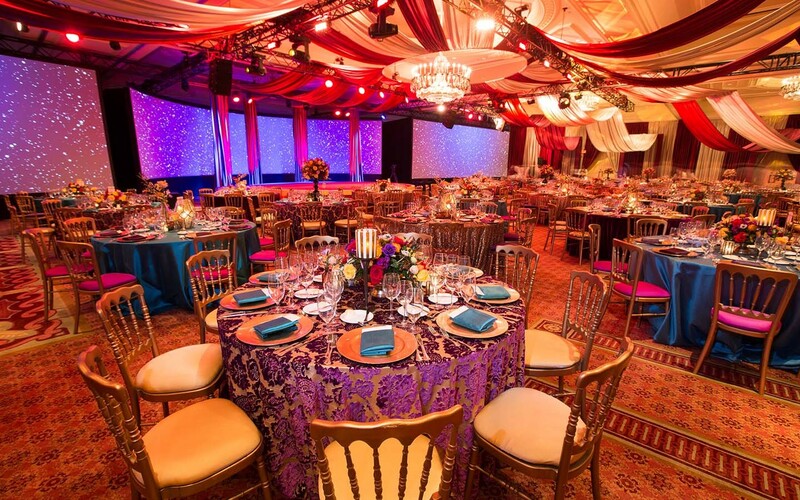 As a total event company, it offers event design + decor, custom teambuilders, signature tours + excursions, ground transportation, offsite venues and dine-arounds plus hotel negotiation, general session production, and so much more. 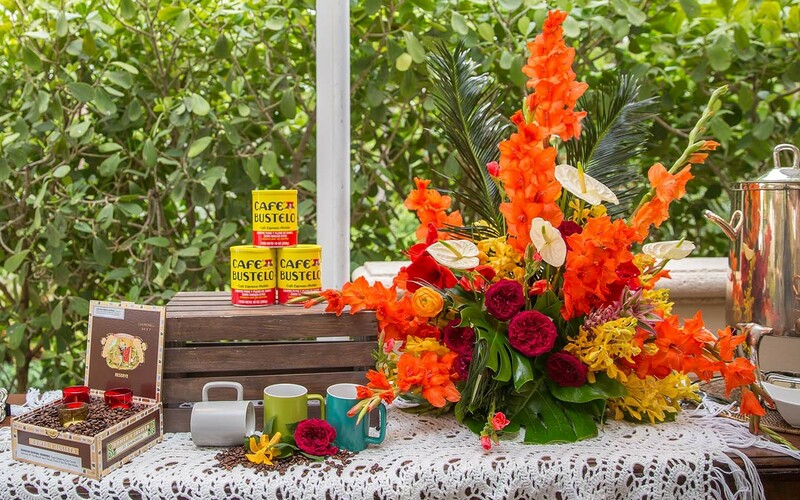 It also specializes in product launches, brand ambassadors, road shows and pop-up experiences. Named as a Top 25 DMC by Special Event Magazine and Stella Award' Best DMC, Southeast, it has a team of more than 40 planning experts ready to deliver creativity, innovative design and flawless execution for any program. For more information about Koncept Events’ capabilities and creative edge, check out www.konceptevents.com.